Actor Vivek Released A Plastic Awareness Short Film !! Check Out The Reactions !! 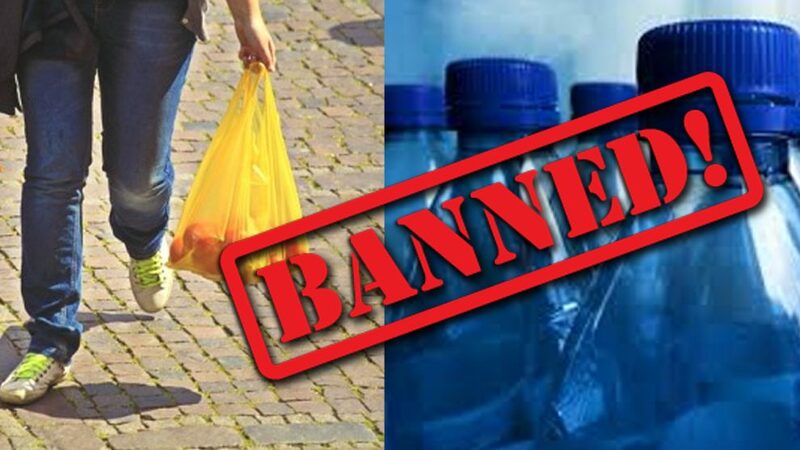 “We appeal to the people to hand over the banned plastic items to our enforcement teams or local bodies,” said commissioner, Tamil Nadu disaster management Rajendra Ratnoo. The state government had on World Environment Day on 5 June announced the ban on ‘one-time use and throwaway plastic’ in the state, effective 1 January 2019. “From Tuesday, there is going to be strict enforcement. But it doesn’t mean the government will immediately get into punitive mood. 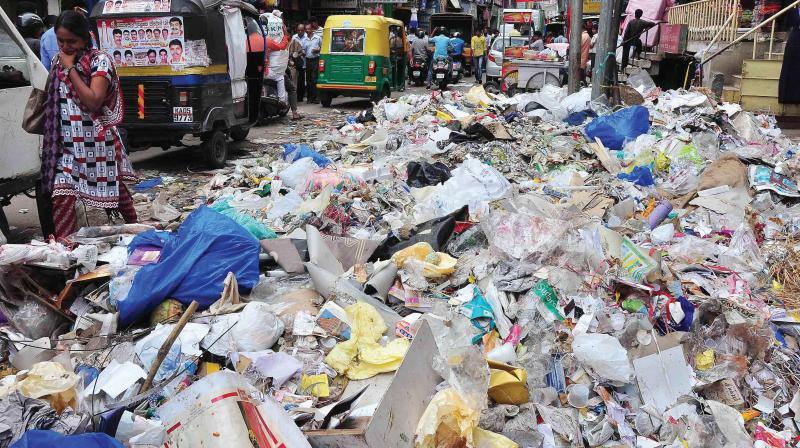 We do not want people to panic and dump plastic waste on roads and other public places. While it is going to be an enforcement phase initially, the government will soon impose a fine for stricter implementation of the ban,” Ratnoo said. Local bodies have set up collection centres for people to hand over banned plastics. Retail outlets have already started putting up notices asking people to bring cloth bags. Minister for fisheries and spokesperson of AIADMK D. Jayakumar requested the public to cooperate with the government to successfully implement the ban. The government will work towards rehabilitation of all the micro, small and medium scale plastic manufacturers after the ban is implemented, he said. The Tamil Nadu Pollution Control Board (TNPCB) has listed 14 banned plastic products, including plates, cups, bags, plastic packaging material, plastic-coated items, non-woven bags, straws and plastic sheets. The government has put out a list of 12 eco-friendly alternatives, including cloth bags, glass containers, paper plates and cups, and banana leaves. Meanwhile actor Vivek who always raised his voice for social causes has made a short film on awareness to avoid plastic. In his video popular actors including Ramki, G.V Prakash, Varalakshmi Sarathkumar seen stating the importance of avoiding the plastic in our daily routine. This tweet received wide response from this followers who replied in a positive note. நீங்க சொன்னா.. தல, தளபதி ரெண்டு பெரும் சேர்ந்து சொன்ன மாதிரி னா..! தலைவா எனக்கும் (Vijay, Ajith, Suriya..,ect)’னு எல்லா actors’ம் பிடிக்கும். உன் கருத்த கேட்டு தான்யா எவலோ கஷ்டம் வந்தாலும் இன்னமும் பகுத்தறிவோடும் நேர்மையா இருக்கேன். அப்படி எல்லாம் இல்லை விவேக் எனும் நல்ல மனிதன் சொன்னாலும் எல்லோரும் கேட்பர்…. யார் சொன்னாலும் கேட்கமாட்டாங்க @Actor_Vivek sir ஒவ்வொரு தனி மனிதனும் உணர்ந்து திருந்துனாதான் உண்டு !!!!! உணர்வு இயற்கை ஆனது !!!!!! What do you think on this tweet of Vivek ?? Comment below !! Previous articlePujara Faced The Highest Number Of Balls In This Series Compared To Both Teams !! This Leading Actor Can’t Resist From Praising Him !! Next articleWoman Journalist Abused & Attacked By BJP Workers But Still Seen Doing Her Duty !! RESPECT ! !